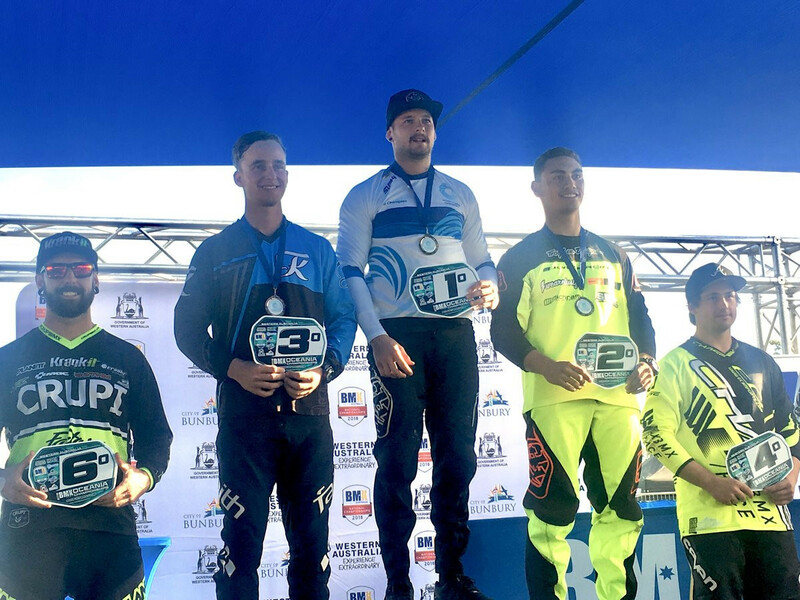 Frenchman Joris Daudet won the final round of the elite men's event at the BMX Supercross World Cup in Santiago del Estero today. 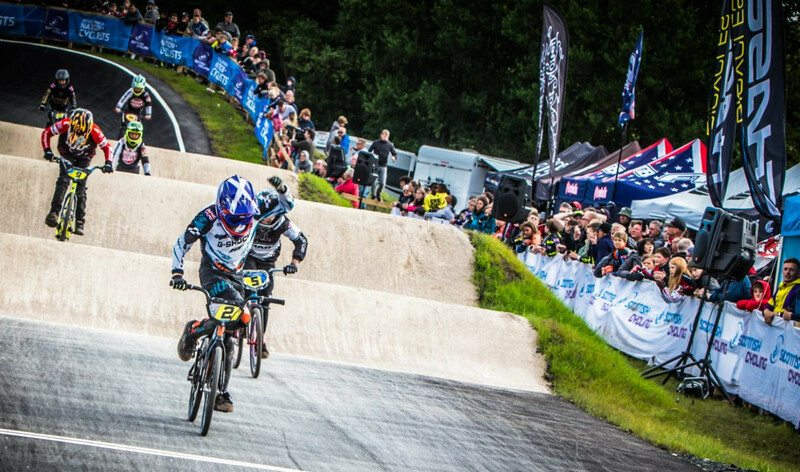 Germany's Lara Lessmann topped qualification for the women's International Cycling Union (UCI) BMX Freestyle Park World Cup in Edmonton. 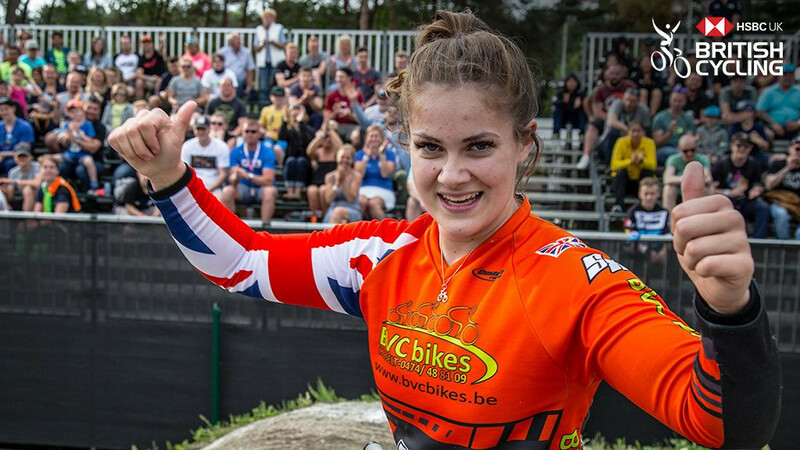 Alise Willoughby improved on her second place finish on the opening day of the International Cycling Union (UCI) BMX Supercross World Cup in Papendal by triumphing today. 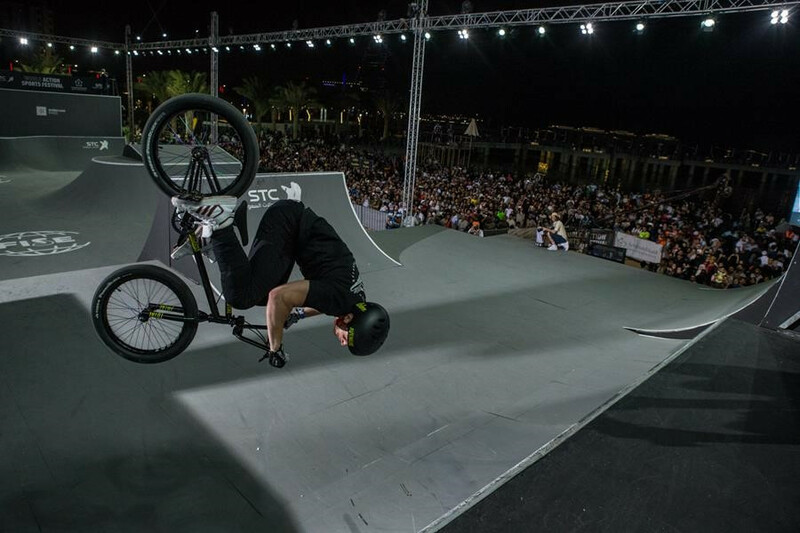 Daniel Dhers of Venezuela claimed BMX freestyle park spoils at the International Festival of Extreme Sports (FISE) World Series leg in Jeddah. 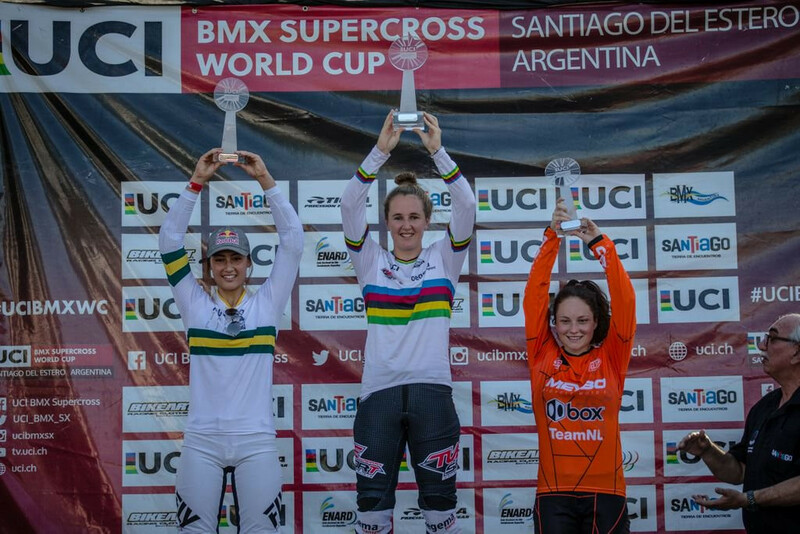 New Zealand's Sarah Walker claimed the women's elite title at the Oceania BMX Championships in Bunbury. 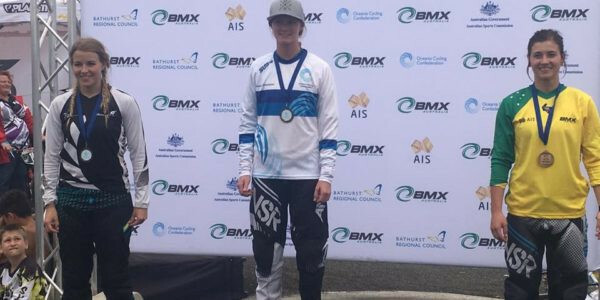 Leanna Curtis will seek to defend her women's elite title when the Oceania BMX Championships get underway tomorrow in Bunbury in Australia. 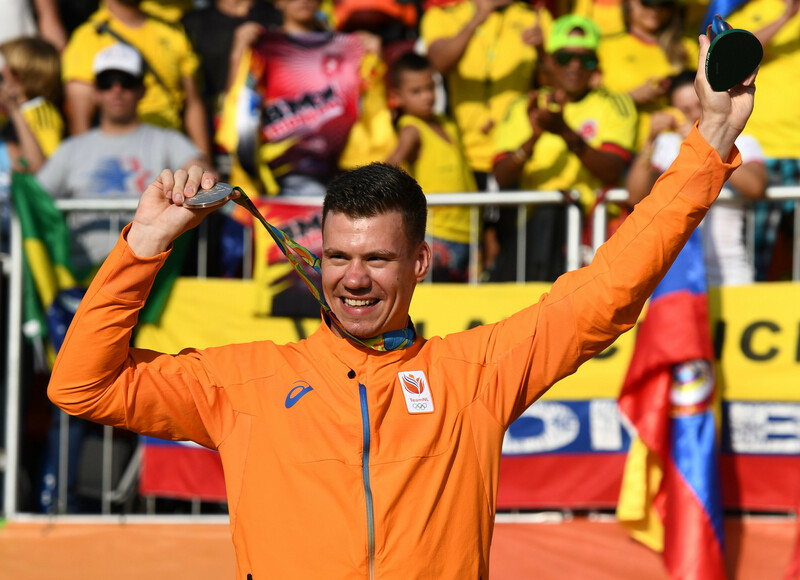 Dutch BMX Olympic medallist Jelle van Gorkom has woken from the coma he was placed in following a crash at the National Sports Centre Papendal in Arnhem earlier this month, but is still in a vulnerable state. 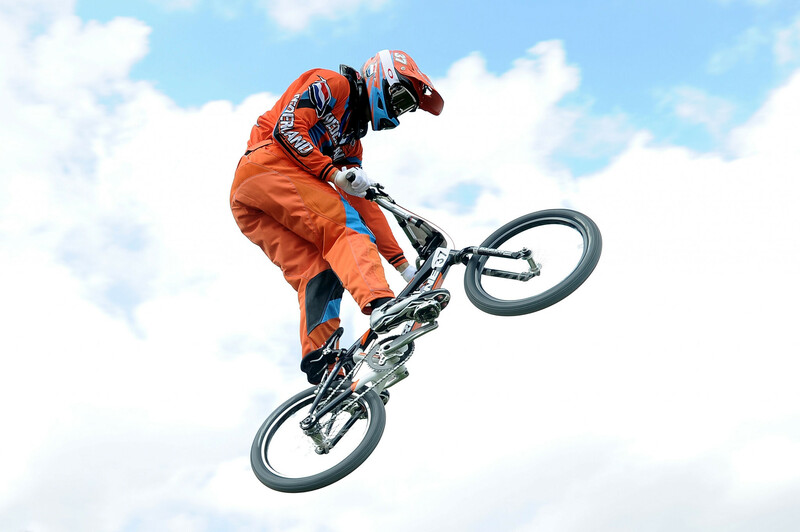 Dutch BMX rider Jelle van Gorkom is in a coma after an accident during a training session at the National Sports Centre Papendal in Arnhem. 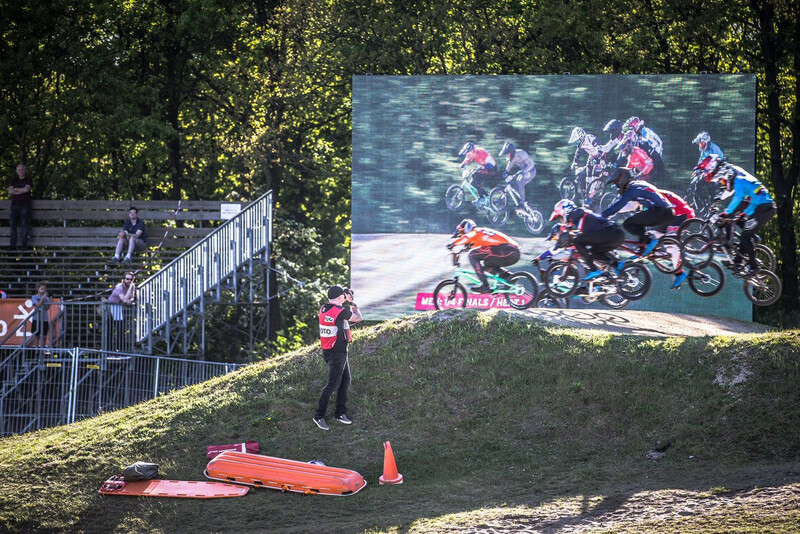 Former Olympic champion Jamie Staff has been given an expanded role at USA Cycling which will see him oversee the sprint track programme along with the BMX team. 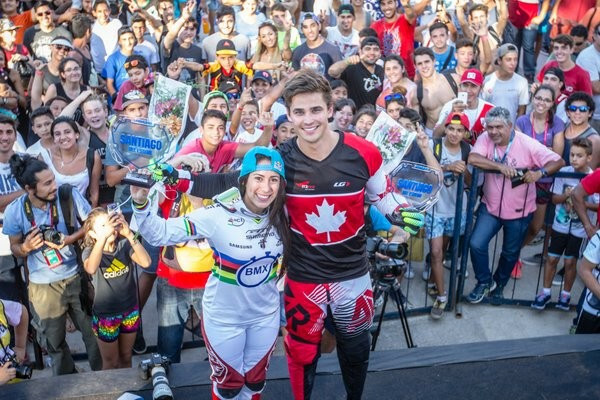 World champion Mariana Pajon successfully defended her Olympic BMX title after a faultless display in the semi-final and gold medal rides at the Olympic BMX Center in Deodoro today. Sam Beckett became the first British skateboarder to win an X Games gold medal after triumphing in the men’s skateboard vert event on the second day of competition in Austin.